The next Senior Game Day at the Lutheran Church of Our Savior will be held Tuesday, Feb. 28, at 12:30 p.m. 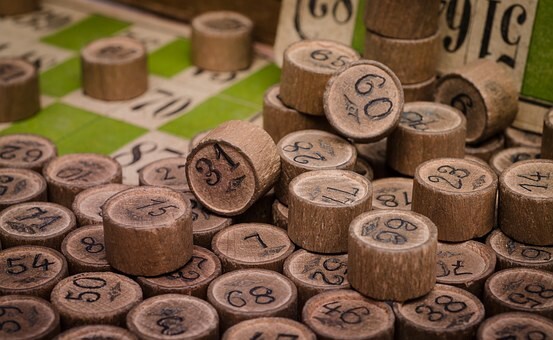 Seniors are invited to attend to play bingo, bridge, pinochle and other games in the Parish Hall. Lunch is available for an annual one-time donation of $15. Those planning to attend are asked to contact the church office at 856–429–5122 or Peg Hartmann at 856–783–7004.